M, Tu, Th 8 a.m. to 4 p.m. Friday 8 am. to 2 p.m. Closed Wed. Learn about wine production while enjoying wine tastings and bring your own tea cup to create a flower arrangement. 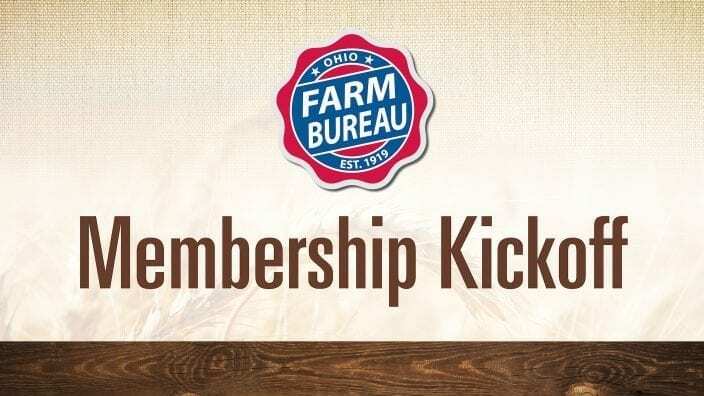 Contact Butler County Farm Bureau: [email protected] or 513-844-8371. 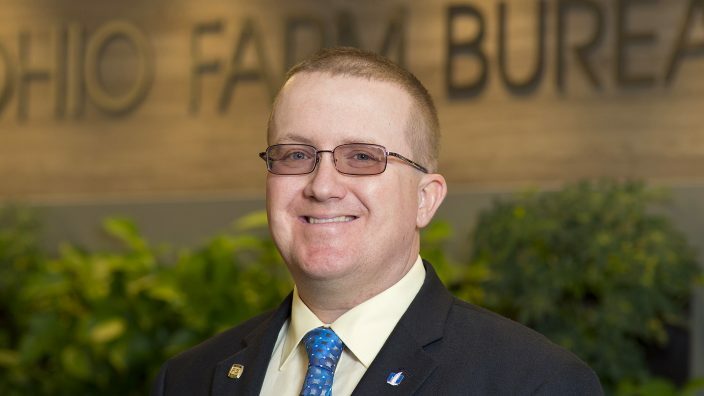 Butler County Farm Bureau will award seven scholarships for 2019. 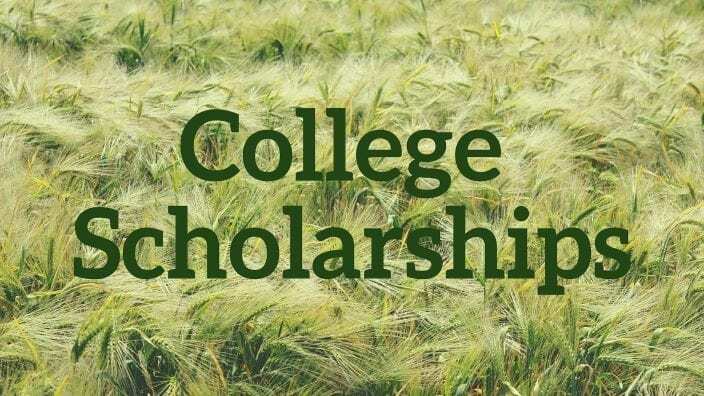 Each scholarship has different eligibility requirements as listed on the information page. 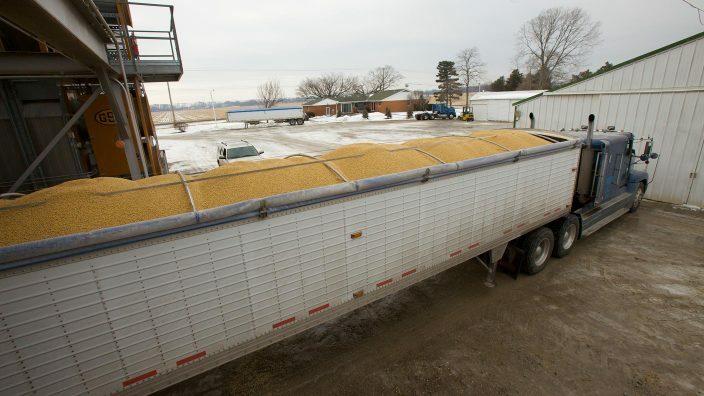 Deadline to return the completed and signed application is Friday, March 29 by close of business, 2 p.m…. Mrs. McClucker and President Gail Lierer invite you to attend membership kick-off on Thursday, Jan. 17, 6:30 p.m., at the Princeton Rd. Campus (1802 Princeton Rd.) Join the fun and a delicious FREE meal (which is not chicken), catered by Milillio’s…. 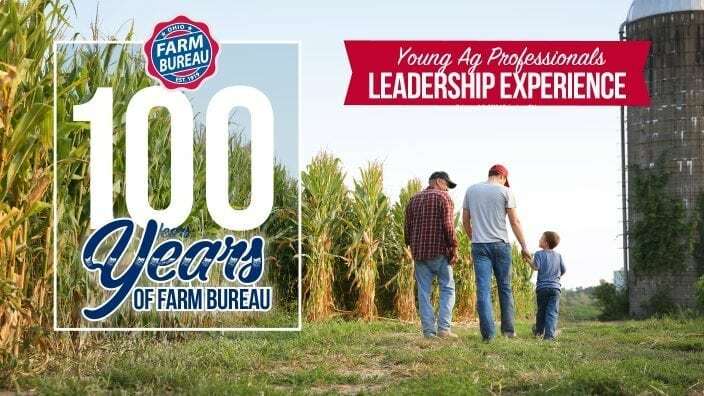 Ohio Farm Bureau will sponsor a leadership experience for young ag professionals, ages 18-35. The event will be held on Feb. 1 and 2 at the Hyatt Regency, Columbus. The event kicks off on Friday with registration at 5 p.m…. 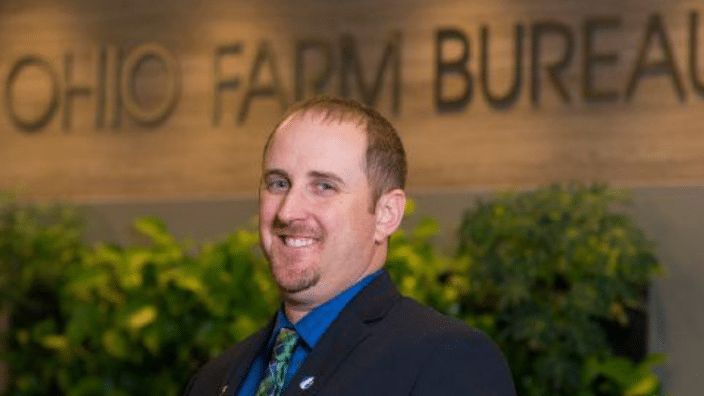 Butler County Farm Bureau celebrates 100 years!